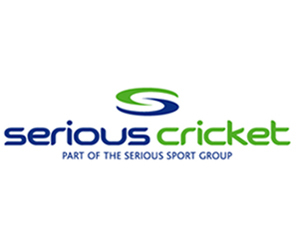 Cricket East already has five Chance to Shine Street projects up and running in Bedfordshire and another is planned to start soon in Peterborough. This includes two projects in Luton that are for girls only. Chance to Shine Street brings cricket to thousands of young people in urban areas. It uses the game to increase aspiration, promote social cohesion and create opportunities in diverse communities. There are currently 165 Chance to Shine Street projects across the country. 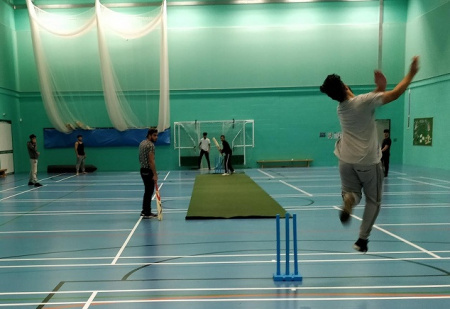 At sessions, young people play a 6-a-side, fast-paced, high-impact version of tape-ball cricket. For further details and to download flyers, click HERE. To find out more about the Chance to Shine Street project, click HERE.